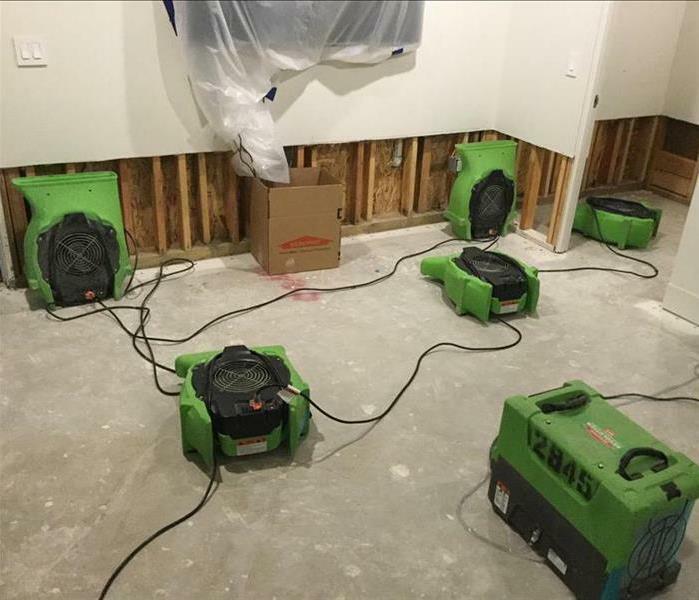 Water damage can quickly turn into mold damage that will affect not only the structure of your house but also your belongings. Mold is a bacteria that will grow on any surface as long as there is moisture to feed it. Mold will damage and destroy many belongings with in your home if it is not properly treated. SERVPRO of Laguna Beach / Dana Point understands that your home is more than a structure. We understand that your family’s furniture, clothing, keepsakes, and other belongings help transform a house into a home. We will take time and care for your belongings as if they were our own. When your valuable documents, including photographs, are damaged by water and mold, extreme caution should be taken to help ensure the water damage does not destroy the document. 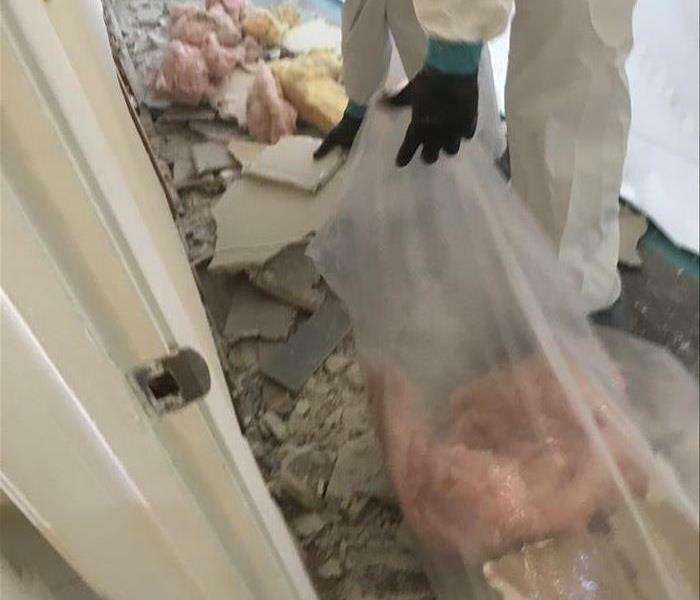 Although some documents may not be restored to pre-water damage condition, SERVPRO of Laguna Beach / Dana Point can save a great deal and help minimize additional damage.